...helping caregivers so they can better help their loved ones. 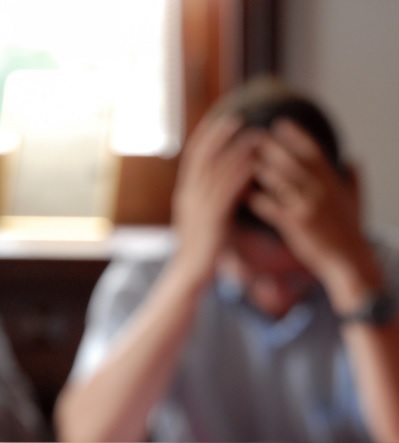 Would You Recognize Common Signs of Caregiver Burnout? • You are increasingly impatient and irritable with your care recipient. • Your life revolves around caregiving, but it gives you little satisfaction. • You neglect your own needs, either because you are too busy or you do not care anymore. • Unreasonable demands and burdens placed upon yourself. • Unrealistic expectations come into play as you may be expecting your involvement to positively affect your loved one, either physically or mentally. • Frustration from not being able to control the situation. This can include your loved one’s condition, or an overall lack of resources, finances, organization, and simply not knowing what you don’t know. If you are experiencing any of these, please consider taking an hour for yourself and join one of our caregiver support groups. We now offer support groups at various locations during the month for your convenience. Are you gradually feeling more alone? The following facilities have generously offered to accommodate your loved one as a complimentary service while you attend their caregiver support group. email: Garrett@OaksSeniorLiving.com to register your loved one for care as you attend support group. to register your loved one for care as you attend support group. 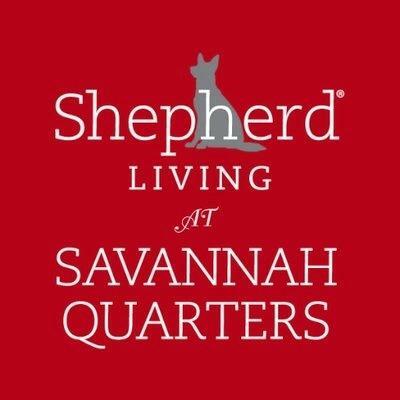 email: VRahn@LiveShepherd.com to register your loved one for care as you attend support group. Could you use some help understanding your loved one's dementia diagnosis ? for "Understanding A Dementia Diagnosis"
Being a caregiver for someone with a memory issue or a dementia diagnosis presents its own unique share of challenges both mentally and physically. • Forgets simple things but seems so “normal” at other times? • Constantly asks to go home when they are home? • Argues over what seems so obvious? • Follows you around and asks so many questions? Why do they give you a hard time when you are only trying to care for them? 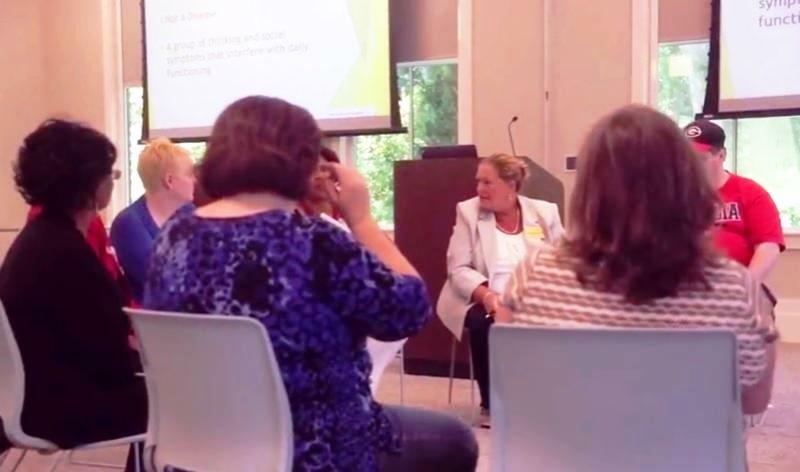 Our Understanding A Dementia Diagnosis class instructor Dr. Debra Hagerty DNP, RN, NHA, FACDONA, Associate Professor of Nursing at GA Southern University Armstrong campus, explores the probable progression, treatment, and prognosis of dementia. Additional time will be allotted for questions, discussions, support and learning from Dr. Hagerty and caregivers who understand the stress of your situation. Please note this class is only offered quarterly so be sure to register and join us on May 1st. 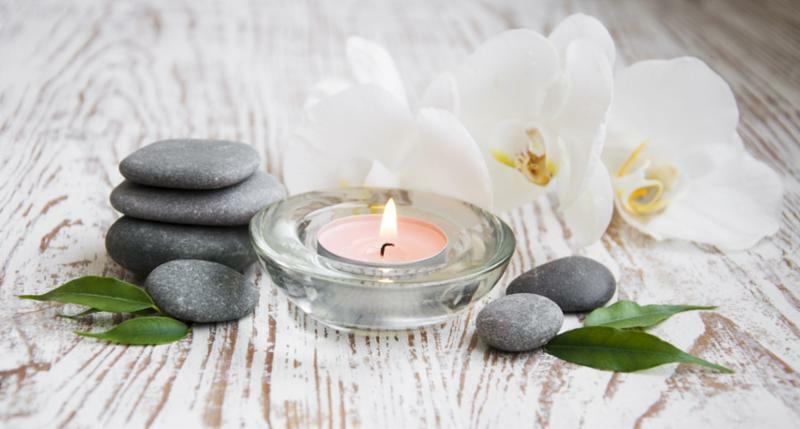 Caregiver Stress Relief: Schedule some relaxation time just for you! 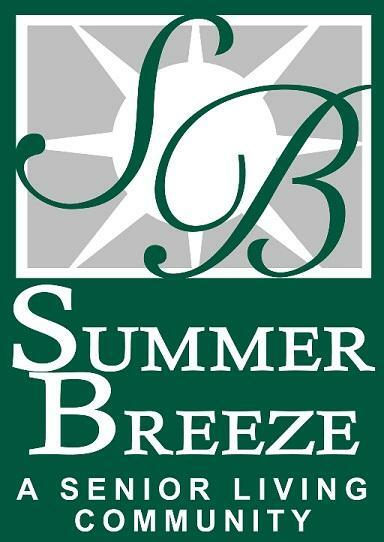 Join our yoga instructor, Elizabeth Brodhead for a yoga session that is focused on relaxation and quieting the mind. This is not a stretching class , instead props such as bolsters and blankets are used to support the body. This allows the breath to move freely, encouraging the muscles to relax, and the mind to quiet. Within a short time, this practice encourages you to become submerged in a deeply relaxed state and drop into the silent space within. No previous experience is necessary. Dress comfortably. Have you ever left a doctor's appointment with more concerns or questions than before you went in? ﻿Perhaps you felt rushed or were embarrassed, even hesitant to ask for more details? 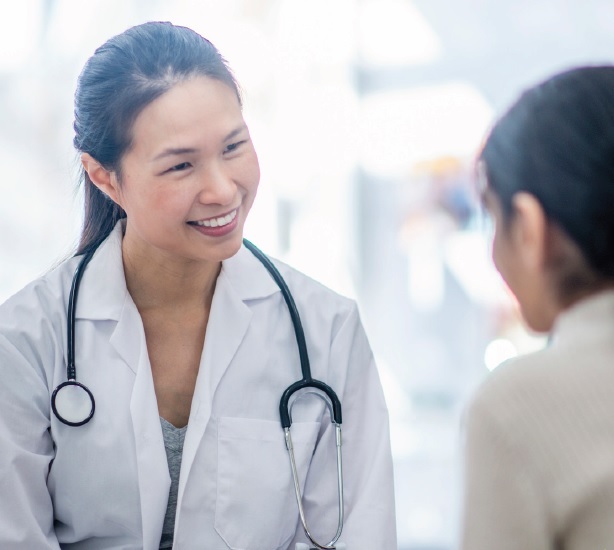 Would you find it helpful if a doctor accompanied you and/or your care recipient to their next medical appointment to be an advocate on your behalf? Project Sherpa's retired medical professional volunteers do just that at no charge ! Your Sherpa will help ask questions and gather all the facts so that, together, you can make the best medical decisions for your, or your loved one's care. Click here for more information or call our office at 912-629-1331. While there is no charge for our classes or support groups, we gratefully accept donations. with your name and contact information. 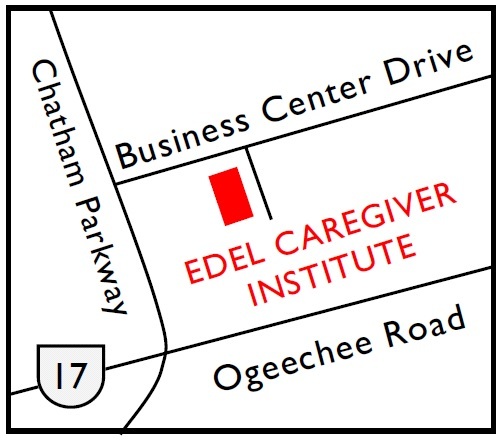 Unless otherwise noted all classes are held at the Edel Caregiver Institute located at 6000 Business Center Drive, Savannah 31405.